There are very few things that can cause as much shame and low self-esteem as having bad teeth. 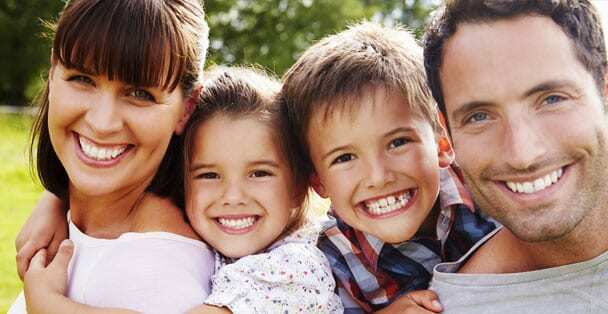 When someone smiles a bright and healthy smile they project confidence and radiance. Someone who has suffered trauma or damage to such an extent that they’re missing teeth is unlikely to smile because they don’t want to be judged. And if they do smile they’re likely to be uncomfortable and made fun of. 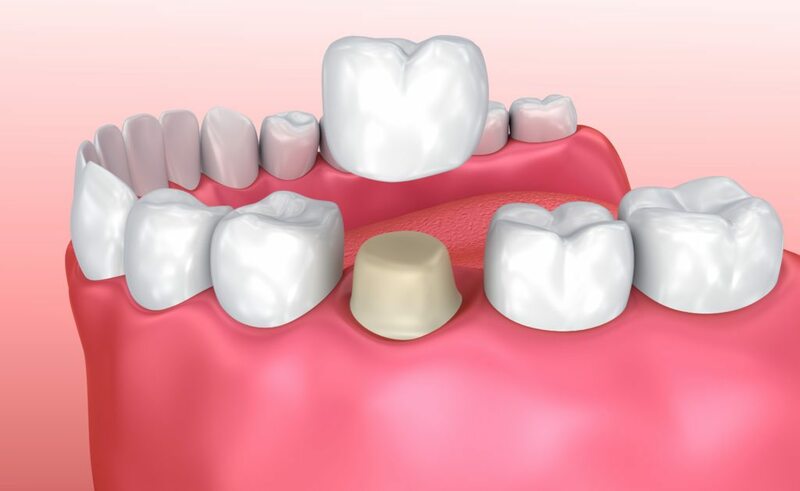 For people who have lost their vertical bite, a full set of crowns can help restore their mouth’s function, their bite, and their self-confidence. What are full mouth crowns? Full mouth crowns is the term applied to an entire set of crowns that is applied to an individual’s teeth. Crowns are prosthetic teeth that are placed directly over a person’s existing tooth or over a dental implant. Crowns have the strength and functionality of real teeth, and also closely resemble natural teeth. This makes them a great option for those who have worn down and cracked front teeth or simply want a more attractive smile. They can also be used to improve the shape of a tooth, cover a discolored tooth, or replace a large filling. Crowns are considered fixed prosthetics, which means they cannot be removed like dentures. They are taken care of just like your natural teeth. Dental crowns are made by first undergoing an evaluation by the dentist. Dr. Barbon will inspect your mouth and determine if crowns are the best option. Once the dentist confirms this is the best treatment for you, he will prepare your teeth and take an impression of your mouth. Each person’s mouth and teeth are shaped differently. This makes it crucial to get a high-quality impression. The impression is then sent to a lab, where they’ll make your crowns. Once those crowns are sent to the dentist you’ll come back to have them cemented on. This can take a couple of weeks. In the meantime, the doctor can provide temporary crowns so that you don’t have to worry about your appearances while you wait. Because crowns are permanent prosthetics you care for them just as you would your normal teeth. Brush twice a day for two minutes and floss at least once a day. Additionally, avoid chewing very hard foods, sticky foods like caramel and gum, and don’t chew on one side of your mouth. When cared for properly dental crowns can last a lifetime and save you from future decay and wear. Occasionally a dental crown can fall out. While this is uncommon, it’s important to get to the dentist right away to have the crown recemented. If the dentist is closed, try to get temporary dental cement from the drug store and use that to temporarily affix the crown. If that doesn’t work, place the crown in a plastic bag to keep it safe. 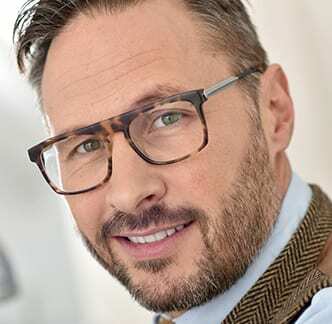 If you’ve lost your vertical bite and are looking for a full set of crowns, contact our team at Superb Dental Care. We can help you get the smile you’ve always wanted, and also regain the ability to chew as you used to.